So how do we avoid this? How can we change our brain to a total Chinese mode? It’s not easy, but it’s definitely not impossible!! Here are some suggestions on how to think in Chinese. This is one of the practices that I often do in my Chinese class with students. I would give student a random sentence in Chinese, for example,”我(wo3 )明(ming2 )天(tian1 )有(you3 )空(kong4 )，你(ni3 )什(shen2 )麼(me )時(shi2 )候(hou4 )來(lai2 )我(wo3 )家(jia1 )都(dou1 )行(xing2 )。“ ( I’m available tomorrow, you can come to my place anytime tomorrow) I DO NOT want my students to tell me or translate me in English; I want them to explain to me with another way in Mandarin. This practice for most of my students can be a total pain in the neck, but I know they will thank me in the end, because I’m helping them to get rid of their mother tongue! Learning the grammar seems to be unavoidable when leaning a foreign language since we can’t pick up a language like a child. But learning grammatical rules doesn’t mean you need to master the rules. You need to master the language, not the rules! Do NOT analyze grammar unless you want to be a language teacher! You don’t need to understand why, but you have to use it until you get used to it! For example, if you don’t understand why the word 著(zhao2) has anything to do with the phrase 睡(shui4 )不(bu4 )著(zhao2 (can’t fall asleep), then don’t bother searching why. Use it as a phrase. I find that I always repeat myself, again and again, teaching the same things to the same students because some of my students never take notes for the new things they learn! Don’t trust your memory too much, we’ve only got one normal human brain after all. And get yourself a Chinese phrase book, put all the Chinese phrases in your notebook review it whenever you’ve got a moment. Giving yourself many different situations and try to speak Chinese to yourself. 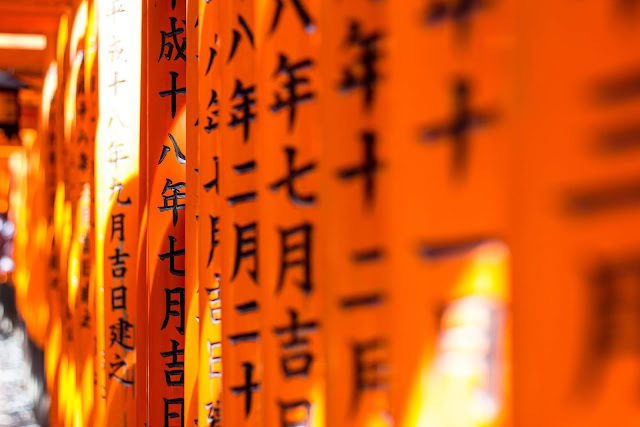 The more you practice or talk to yourself, the more fluent you will get when you actually speak to a Chinese native speaker when the real circumstances come true! You don’t need to think how to think, or translate how to speak Chinese under some circumstances which you have practiced, rehearsed over and over again! 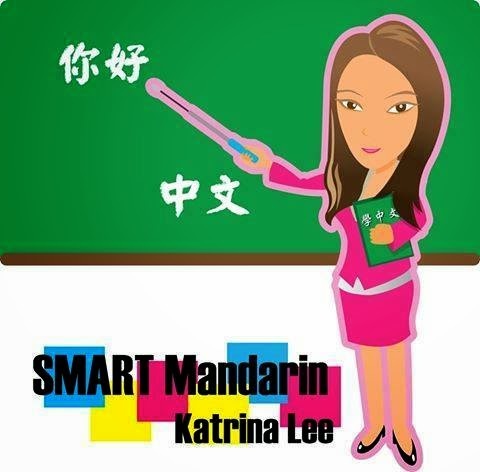 Katrina Lee, the founder of SMART Mandarin, originally born and raised in Taiwan, an island in East Asia. She began her career as an English teacher in Taiwan. 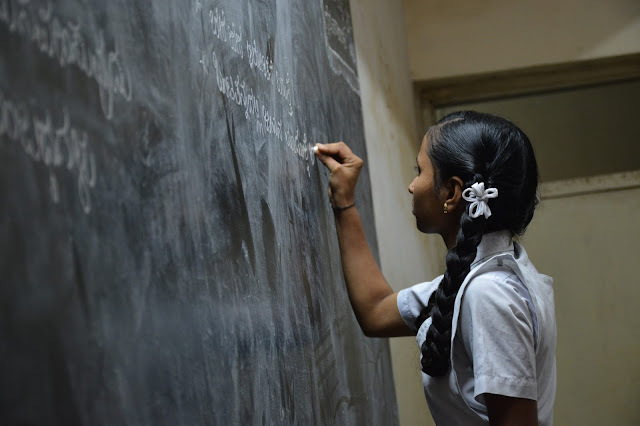 Soon after, she wanted to expand her career and potential as a language teacher. So, she started the process to become a professional and licensed Mandarin instructor. Now Katrina Lee has been teaching Mandarin for about 4 years and teaching more than hundreds of foreign students. Not only is she a Chinese tutor, but also she’s an online Mandarin teacher providing free video lessons on YouTube, an author of “SMART Chinese-Survival Grammar” and the founder of SMART Mandarin- an online language tool offering Chinese audio & video lessons.